Stock # SC84592, 6.8L V10 SOHC 20V, 4-Speed Automatic, 117969 mi. 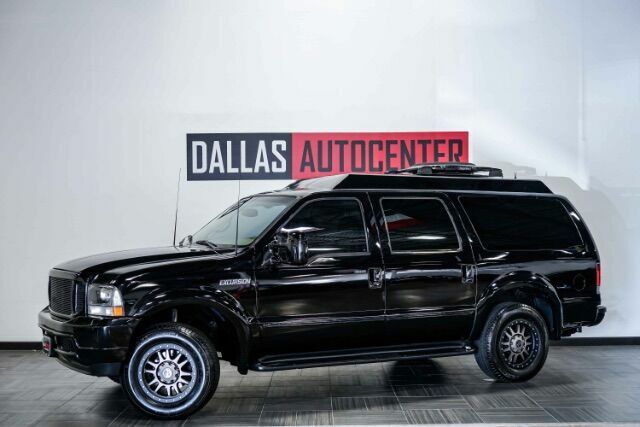 Beautifully maintained super clean fully loaded Becker Excursion.Equipped with a full on board mobile office suit controlled by an easy to use Crestron automation system, HD high-fidelity music and entertainment package, raised roof, independent rear suspension system and new wheels and tires. Please contact us for additional information.